Vigorous plant, good disease tolerant, very high uniform. Small leaves, easy care. 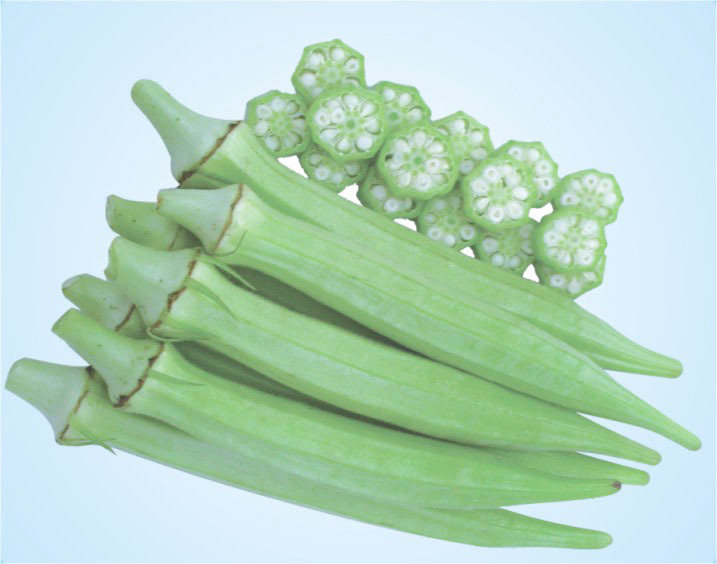 Fruit length 15 - 20 cm, diameter, 1.5 - 1.7 cm, less green, sweet taste, less fiber, weight fruit 16-17 gr. First harvest at 45-50 days after sowing.